SmartCAT integration. 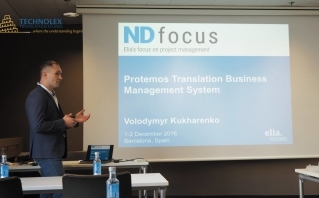 We’ve integrated Protemos with SmartCAT; so now, if you’re using both systems, you don’t need to create the same project in 2 systems manually. You just need to create the project in Protemos and then quickly create a copy of it for SmartCAT. Elia Together 2017 - an international conference for translation companies and freelancers, organized by the European Language Industry Association (Elia). It was held February 23-24 in one of the most interesting cities in Europe, Berlin. This event was created by ELIA specifically to enable specialists in the field of translation business from all over the world to meet, discuss issues of concern in their field, share experience, find new contacts and strengthen existing ones. 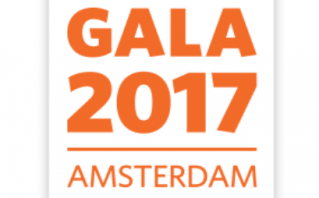 In 2017, Protemos became a member of GALA (Globalization and Localization Association). 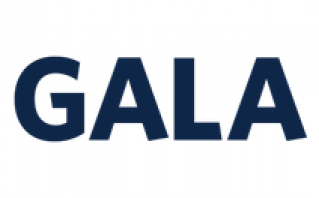 GALA is the world's leading trade association for the language industry. As a non-profit membership organization, we support our member companies and the language sector by creating communities, championing standards, sharing knowledge, and advancing technology. For most participants the conference started on November, 30 with the presentations of various technologies for translation industry. We were not able to visit most of them, since our team was presenting several products, developed by our partners: Protemos and TQAuditor.